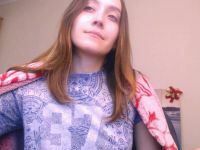 charminglady is online en beschikbaar voor live chat, durf jij te starten? 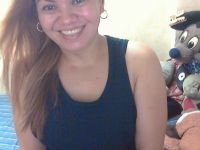 charminglady is niet online. Kom later terug of kies een ander profiel. Dear boys, I want to give you pleasure!Smart beautiful, slim, girl is waiting for you!My goal is to make you happy!I love when you look at me!Take me!Welcome to my room!Here you will get incredible pleasure!